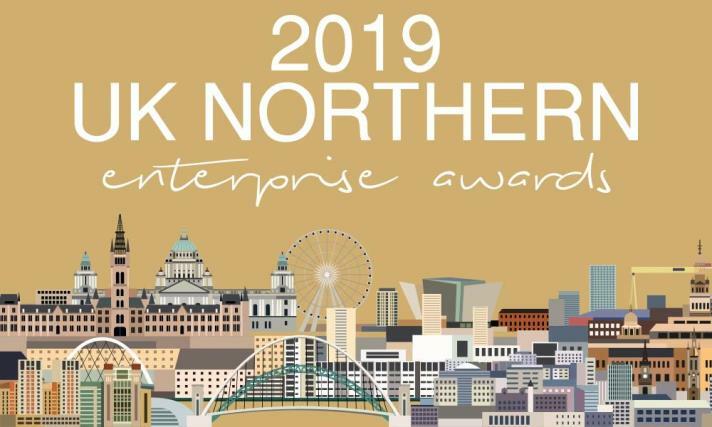 UK Northern Business Awards celebrates the industriousness and dedication of the businesses and enterprises hailing from the north of England. With a dominant offering in the service sector, manufacturing and a flourishing SME and business start-up environment, businesses in the north are clearly worthy of commendation and recognition. Boasting bustling ports, a vibrant culture for media & the arts and venues of incredible natural beauty, northern England has proven to be an attractive region for a variety of businesses from traditional industries to cutting-edge enterprises; and all are welcome to compete for the chance to be recognised as the best within their sector, market or industry. 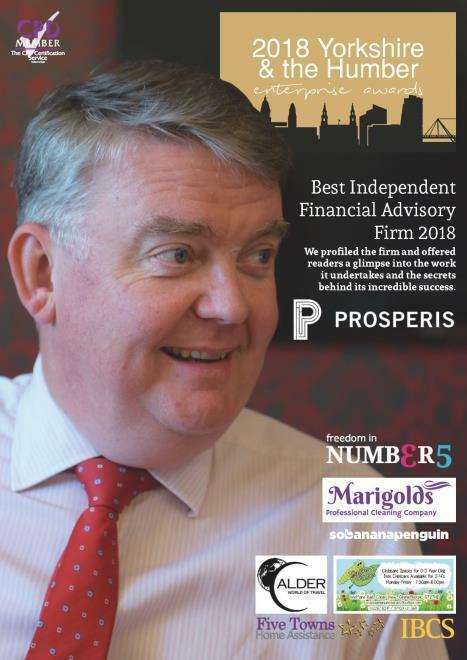 So, if you know of, or work within, a business worthy of recognition for its dedication to client satisfaction, innovation in product development or displaying excellence in services offered, to name but a few criteria, follow the links below.